We are a family owned and operated business moving Cincinnati since 1990. We understand moving is more about moving people than it is household possessions. When people (or businesses) move it is a new start to something bigger and better - not necessarily in square footage but a new lease on life or business. It is a transition from one period in your life to another. 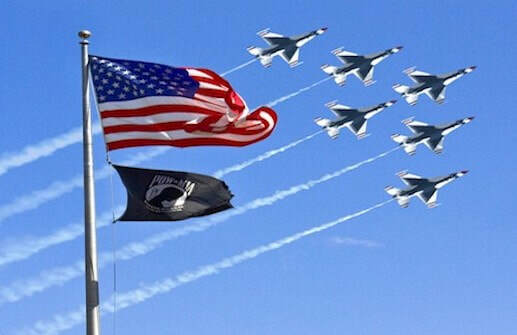 It is an opportunity to build, or re-build. 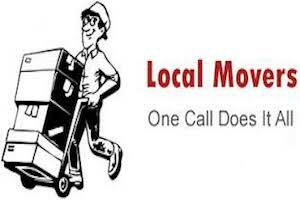 It is with this philosophy that Moving Cincinnati is the #1 local Cincinnati moving company. 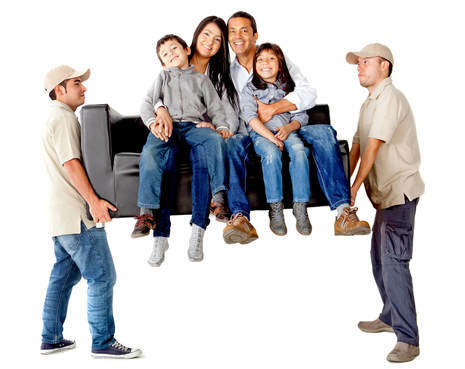 We treat each customer like family, with fair, honest moving estimates to professional service while executing your move. We are the moving company in Cincinnati that families and businesses have trusted for almost three decades. Call us today for a free, instant moving quote - we can almost always do this over the phone. Our family got its start moving several generations ago, in what is called the Hampton Roads area of Chesapeake, Norfolk, and Newport News, VA. Our family relocated to Cincinnati in the 1950s providing moving services as well as operating small retail businesses, like five & dimes and grocery stores. Eventually, our business interest focused on moving & storage so we founded our business in early 1990. Our business mission is to provide full service moving and storage at affordable prices with industry leading professional services. We utilize the finest, well maintained equipment and only employ the best in the business. We treat our customer, and our employees like family. We believe if you treat your employees right, they will treat our customer even better - this philosophy has not failed us in almost three decades in being the best Cincinnati moving company in the Tri-State area. We are a full service moving and storage company. To learn more about all of our services click here. We decided to call our company Moving Cincinnati because that is literally what we do.... we move Cincinnati families and businesses, with the best customer service in the industry. We offer a full range of relocation services that will exceed anyone's exceptions, both in terms of variety of services but also in outstanding customer service. Please review our service offers to learn that you may personalize your move in any variety of ways, and make it more affordable while also making it exactly what you need. We understand you have a plethora of choices when it comes to selecting a moving company in the area, however we trust that when you compare us to any of our competitors, we will be your #1 choice. 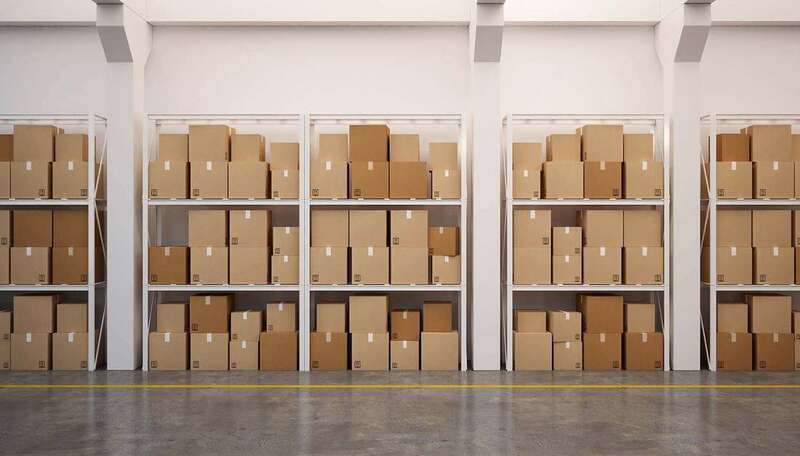 We offer our clients a full range of storage solutions, both short- and long-term. 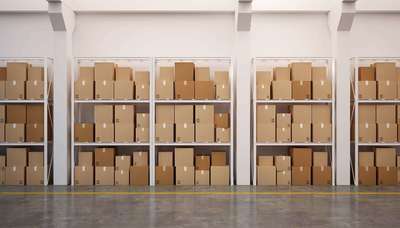 We can accommodate storage for as little as a single day, up to and over one year. We offer a variety of storage size solutions so you only pay for what you need. This can range from single item storage to complete households. We offer turnkey moving, in that even if your new residence or business is not ready for occupancy, we can store your goods until it is - enabling you to avoid a double move. We can also store a variety of items from any household items to large possessions like vehicles, RVs, and boats. We understand, for the most part, no one wants to have to put their items in storage; so, we try to make our storage solutions as convenient and affordable as possible. We have been relocating Cincinnati businesses for almost three decades! We offer complete industrial, office, and commercial moving services that ensure you business operations will be minimally disrupted. We know continuity of business operations is critical during events like relocations, so we employ a number of addition services to ensure we comply with this critical requirement. We offer fully screen, background checked staff so your business sensitive operations and data stays secure. Further, we offer evening and weekend moves to further aid in minimizing business downtime. We work with your HR and corporate planners to estimate, schedule, and execute your move within your specific requirements. Lastly, we ensure all your business and IT assets are moved professional and safely. No mater what your move, local, long distance, commercial, or just needing storage, are are there to help. We offer affordable rates with top notch professional service - a combination rare in the moving industry. There is an old say of "good, cheap, fast", pick two because you can never get all three. Well, we trust you will find that Moving Cincinnati offers that rare trifecta in quality, efficiency, and affordability. We have been servicing the Tri-State area for almost three decades. Call us today to obtain a fast and accurate moving estimate right over the phone. Your will find our rates and services affordable; and then when you do select us to move, you will find our moving professionals are quick and efficient, saving you time and money. We are one of the top Cincinnati movers in the greater Cincinnati area. We offer something most of our competitors do not - good old fashion customer service. Anyone can move boxes and load/unload a truck, but to be a mover Cincinnati trusts requires expertise and service over and above these commodity skills. Give us a call today to see why professional moving services still exist in our consumer services market. “Moving our law practice from downtown to Blue Ash wasn’t something I was looking forward to; but, these Cincinnati movers made it easy and affordable. They knew the importance of our business and customers, so they worked over the weekend to accomplish the move seamlessly” – Patrick J. “We moved to Hyde Park from Northern Florida and needed storage for a few weeks while our home re-modeling was completed. Moving Cincinnati went above and beyond in moving our items, storing them safely and securely, and then moving them into our new home. 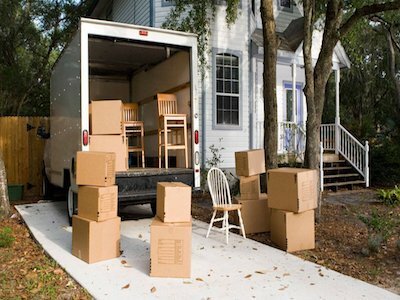 “I only moved down the street and didn't think I needed or could afford one of the moving companies in Cincinnati. However a friend recommended your company so I called them and got a quote. I was surprised at how affordable it was. Highly recommend.